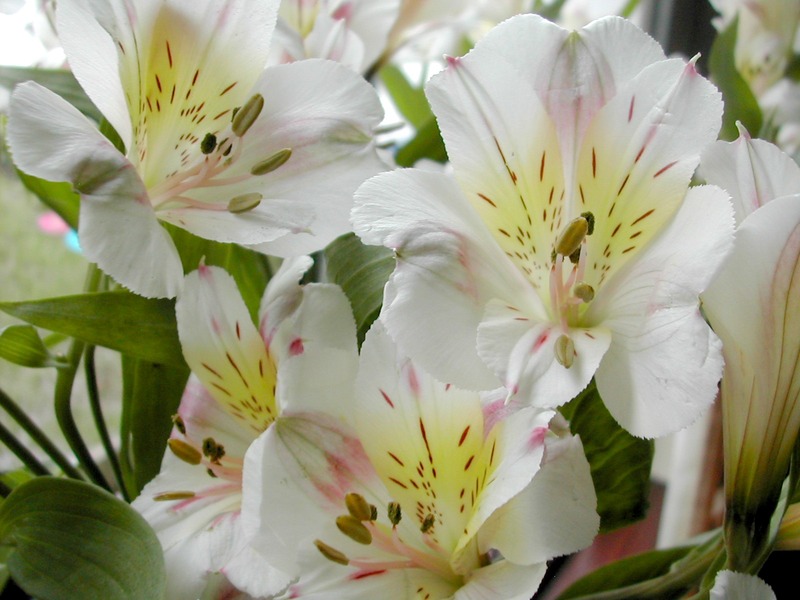 Peruvian lilies on the table. Millionaire shortbread in the cake tin. A new girl called Juliet. 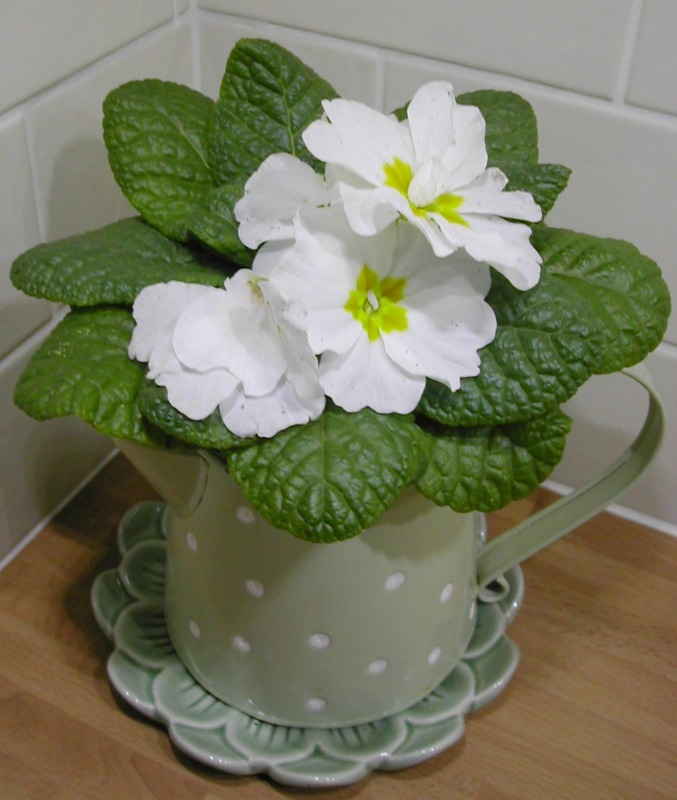 Pretty primula in the kitchen. Hope you all have a lovely weekend, thanks for your ‘visits’ this week and welcome to the new visitors too! It’s my boys birthday tomorrow, sadly he won’t be home from Berlin to celebrate with us but hopefully he’ll be home next month and we’ll celebrate then! Hi Vivienne, I hope YOU have a lovely weekend also, and Happy Birthday to your son. It’s hard to get them home when they get older, but anytime works for a celebration! Look at my Christmas, on the 27th! 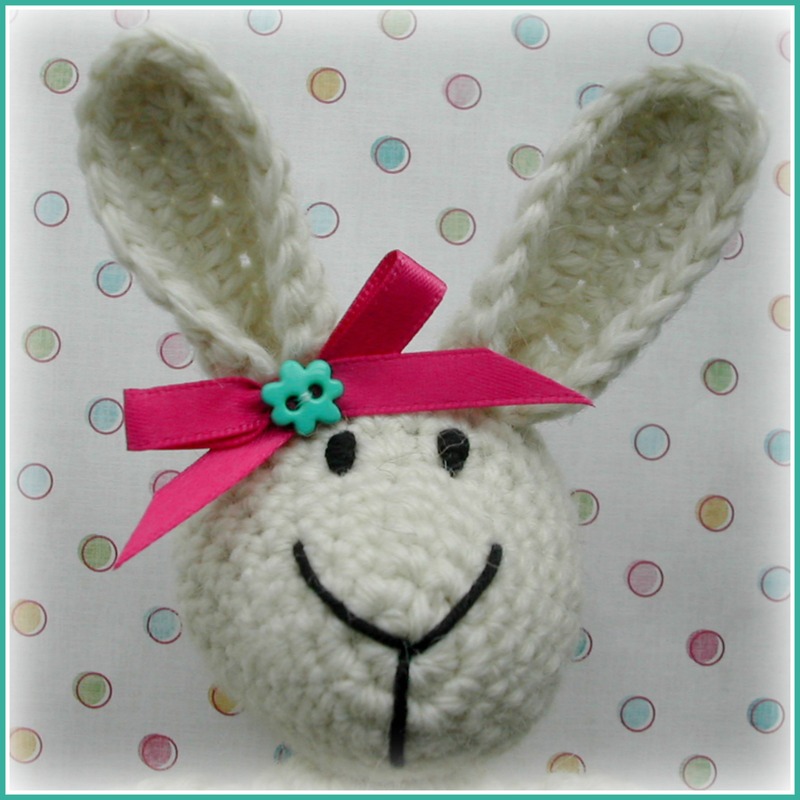 Love your photos ranging from sweets to cosy to floral and of course another precious “new girl”. Have a lovely weekend – all looks great although I didn’t linger looking at the shortbread or even just looking might pile on the pounds! Enjoy! And happy birthday to your son, it’ll be great to celebrate it even a little belated next month. 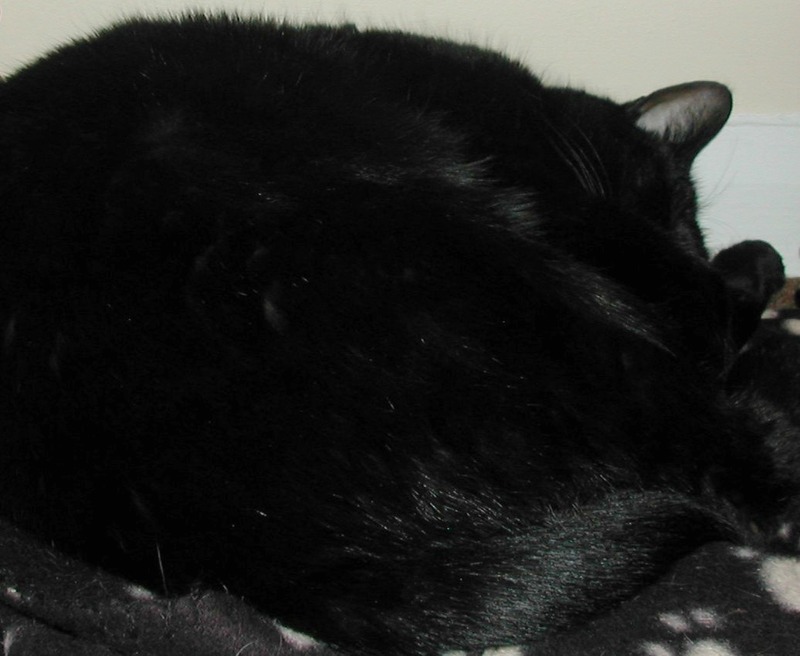 And oh my, Juliet is so sweet! Happy Birthday to your son!! Sorry he can’t be there to celebrate. 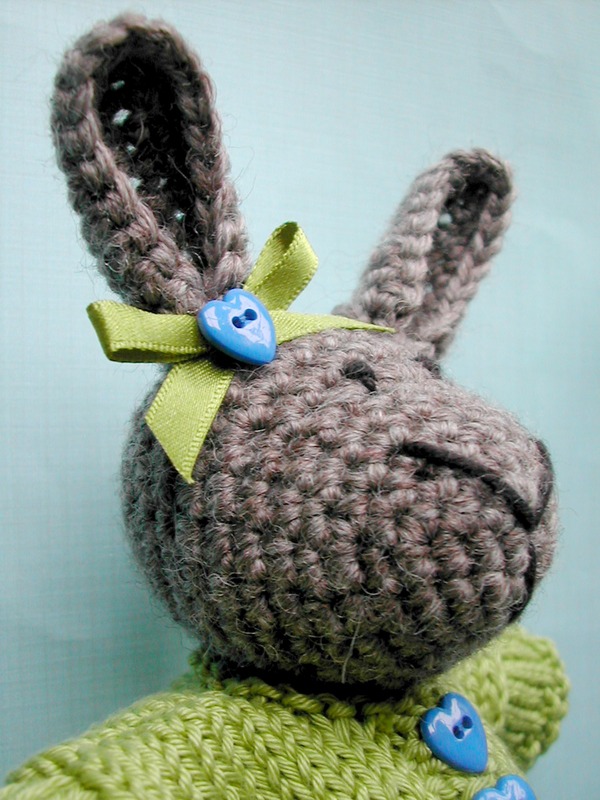 Enjoy your shortbread and lovely new bunny, in the meantime, dear Vivienne. What a lovely post and as usual your new girl is looking a treasure. Have a great Sunday. 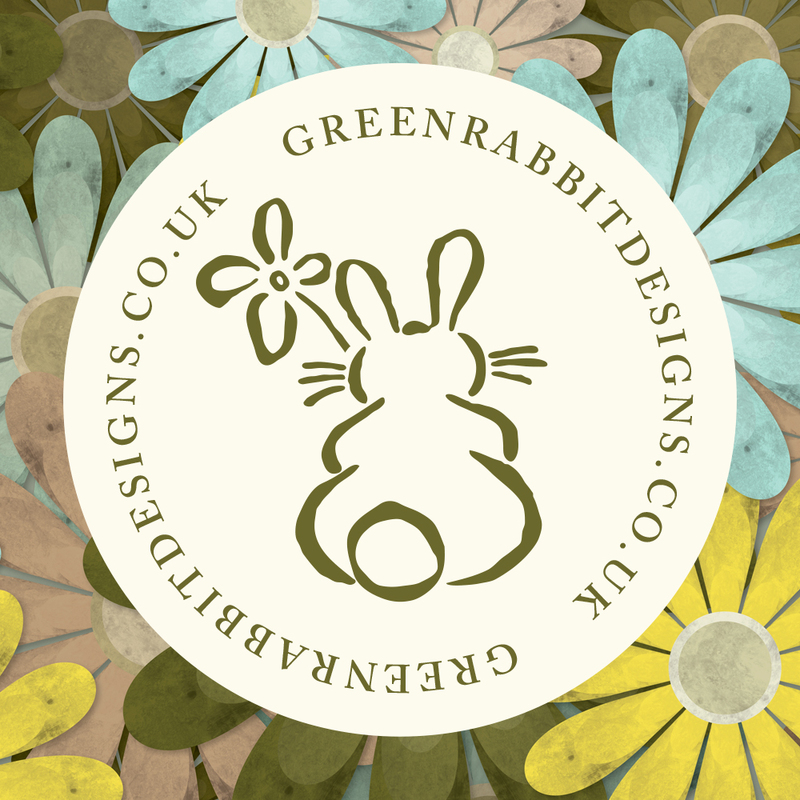 Happy birthday to your dear son Vivienne!…I love your fresh green theme today…your shortbread looks completely delicious too and Juliet is just beautiful…a gorgeous little ‘green rabbit’! Happy belated Birthday to your son! Lovely to have your celebration to look forward to when he comes home! 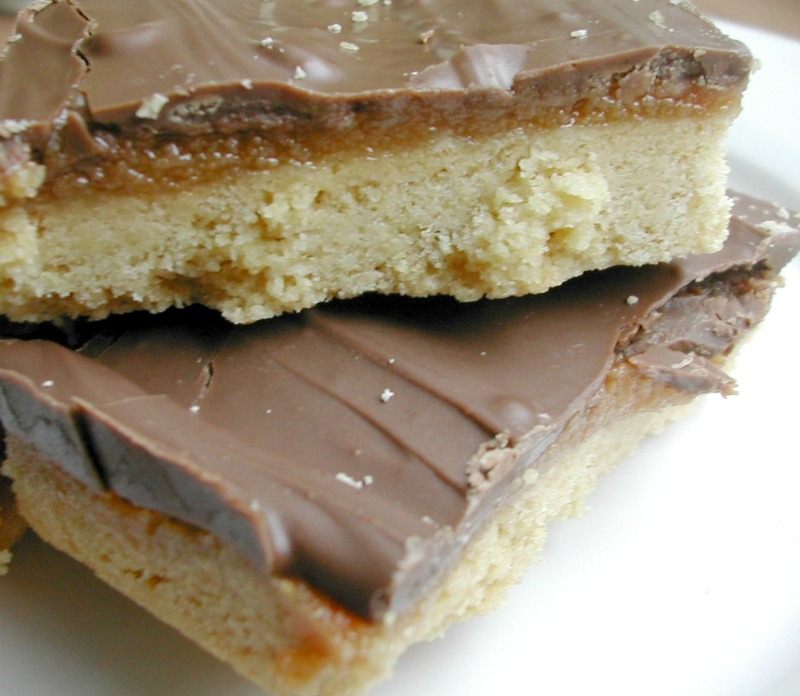 Your pictures are lovely…..such yummy millionaires shortbread!! Wishing you a very happy week. Hope your weekend was as lovely as your photos, and that your son’s special day was very very wonderful! I’m loving the new bunnies! Another lovely colourful post to help us forget the miserable winter weather! Hope your son had a Happy Birthday even though he couldnt spend it with you.